*Pick something around 60-65% to start. Build to a heavy 2 rep!! Score is your heaviest set completed. Well, you’re in luck. 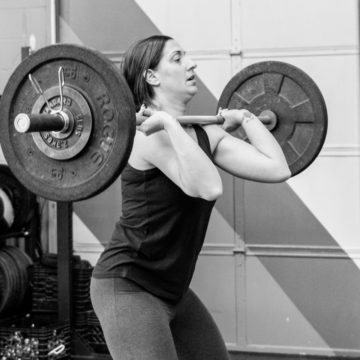 “Fresh Start” – coached and programmed by 2x CrossFit Games Teams Athlete and program designer, Joel Willis, is a 24-Phase Core and Strength Gymnastics Program that will challenge any athlete – regardless of skill level – while focusing on the basic building blocks which can be, at times, neglected during group training. The approach: Basic with built in progressions. Point-blank: You must earn the right to do all the fancy stuff. Phase 1 Weeks 1-4: Floor work and grip / Flexibility and awareness. Phase 2 Weeks 4-8: Parallettes and balance / Control and confidence. Phase 3 Weeks 8-12: Rings and things / Strength and execution. After you’ve completed Phases 1 – 3, we TEST. Yes! You will be tested. How else do we measure progress? If you pass the test, you move forward. If you struggle, you repeat. Repeating shouldn’t be looked at as a failure. I actually encourage it. Time under tension. Phase 4 Weeks 1-4: Sign up and see. Can’t give away all the goods! Like I said, it must be earned. 2 classes per week – Tuesdays and Thursdays. Morning and evening option. Cost: FREE for CrossFit South Shore members. Every member of CFSSLI will benefit. All skill levels. No prerequisite. No, not for Phases 1-3. If at the end of Phase 3 you are interested in continuing on to the next phase you will then be required to sign up. Do I have to commit to making every class? No, but the more consistent you are, the more you will get out of the program. What if I don’t attend classes in the very beginning, can I jump in during the 2nd or 3rd week? Yes, the program is designed to allow for this, but as stated above attending consistently from start to finish will yield the best results. 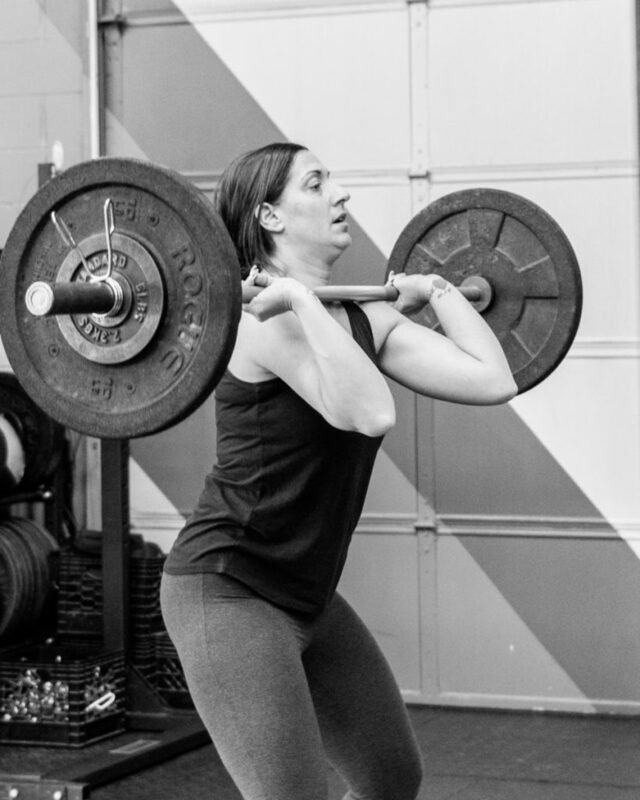 Can I take a regular Group CrossFit class in addition to the Gymnastics class on the same day? NO, we call that overtraining. Trust me, you will get in a great workout during these classes. You can get your WOD on the other days of the week.